The long and exciting history of Formula 1 began in 1950, when the sport went global with the first “Formula 1 World Championship”, which actually was almost exclusively staged on European circuits. The first race was on the bends of Silverstone, the time-honoured location of the Grand Prix of Great Britain and still one of the more important tracks of the circus. It was May 13 sixty-nine years ago and the automotive world has changed radically since then. Only two factors are the same. The enthusiasm of the public and the presence of Alfa Romeo on the starting line of the first and of the one-thousandth Grand Prix alike. 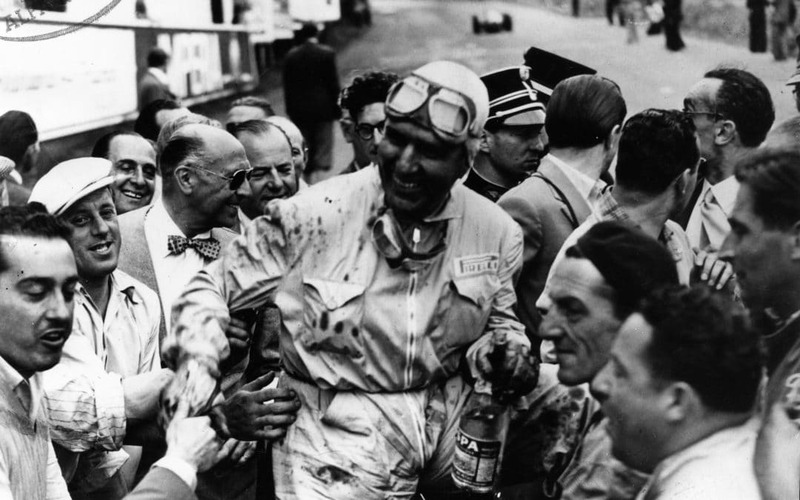 Looking back at those days, Alfa Romeo engineer Giuseppe Busso once declared that the real problem for the team of the three “F”s – Farina, Fangio and Fagioli – was to establish the order of the podium. The Alfa Romeo 158 delivered a power of 350 hp (around 260 kW) and touched a top speed of 290 km/h. Nino Farina on that momentous May 13 won the pole position, the fastest lap and the race. Since then, the sporting legend of Alfa Romeo has been a string of victories and top-three finishes in many international championships, including Formula 1. For the past two seasons, the “biscione” emblem is back and waving on world circuits. 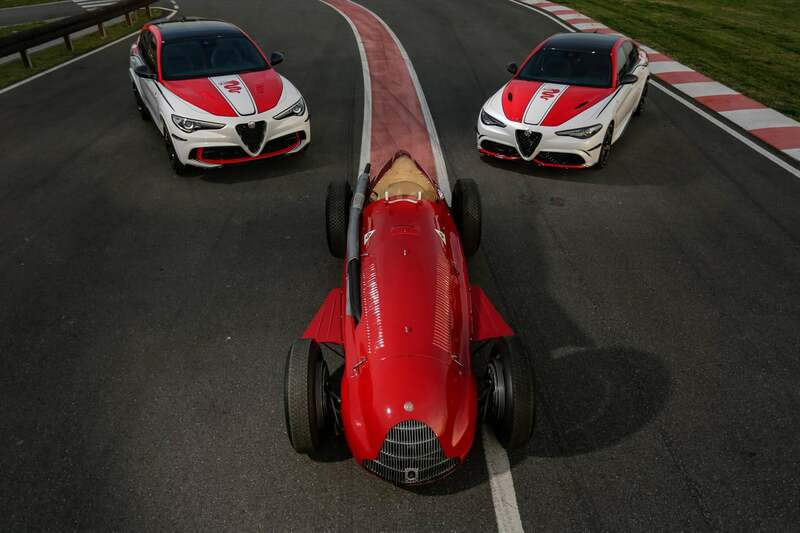 After continuous progress and eighth place in the past season that marked the comeback to racing, this year the new “Alfa Romeo Racing” team will continue bringing the tradition of technical excellence and Italian style, characteristic of the Alfa Romeo brand, to the pinnacles of motorsport competitions. The “Alfa Romeo Racing” team will be lining up Giovinazzi Antonio, eight years since an Italian driver regularly appeared at the wheel of a Formula 1, and 2007 World Champion Kimi Räikkönen, who scored points in the first two races. So continues the legend of the Quadrifoglio, the green cloverleaf emblem that since 1923 has identified the highest performing Alfa Romeo models.